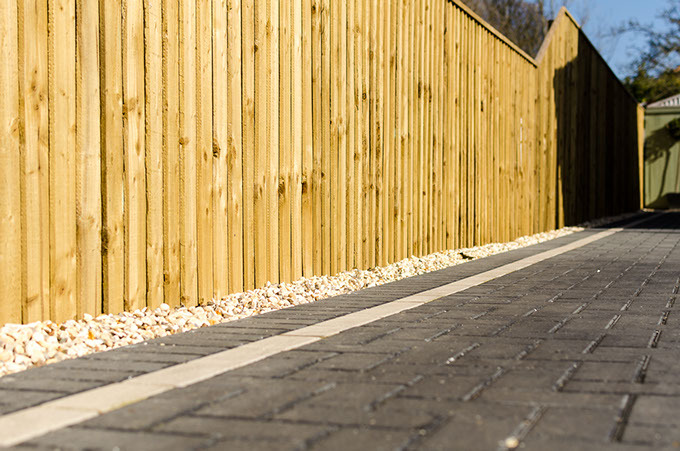 We use the very best in materials for your fencing including Tanalised timber, concrete posts and galvanised nails as specified by the local housing association Shoreline so you can rely on the very best of materials. Tanalised timber is a high quality pressure treated timber which is impregnated with a preservative to provide clean, bright, long life timber explaining why we use it for our fencing. The preservative is completely “fixed” within the timber and will not leak out in any environment. When used above DPC level in buildings Tanalised timber is the only timber to carry a unique 60 years lifetime guarantee against decay and insect attack hence perfect for our fencing. Tanalised timber meets all UK specifications and European standards and eliminates the need for brush applied coloration on-site. So now you can see why we use this for our fencing.